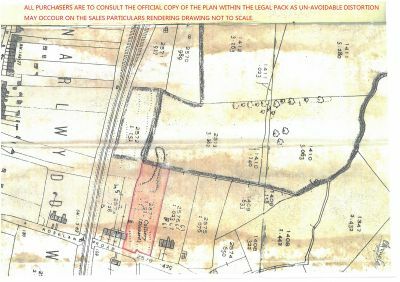 A plot of land situated within a popular residential area of Waunarlwydd. The plot is situated within a mix of residential properties and has easy access to local amenities and schools close by. 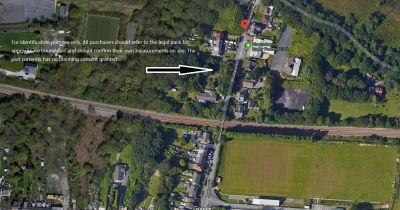 The plot also benefits from being within close proximity to Gowerton Train Station. No Planning Consent granted. From our Killay office proceed along Gower Road in the Dunvant direction, on reaching the mini roundabout bear right onto Goetre Fawr Road and follow this road down to Dunvant Square, at the mini roundabout bear right heading towards Gowerton, continue down to the mini roundabout and turn right into Sterry Road, proceed through the traffic lights towards Waunarlwydd, turn left into Swansea Road just opposite the petrol station and continue to the end of the road, turn left onto Roseland Road and follow the road under the railway bridge and the plot is on the left hand side.